The series presents outstanding monographic interpretations of Nietzsche's work as a whole or of specific themes and aspects. These works are written mostly from a philosophical, literary, communication science, sociological or historical perspective. 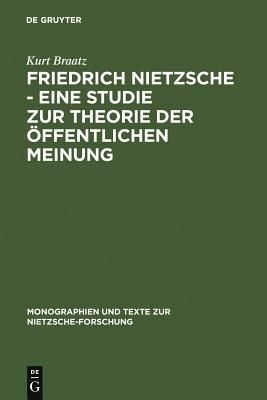 The publications reflect the current state of research on Nietzsche's philosophy, on his sources, and on the influence of his writings. The volumes are peer-reviewed.